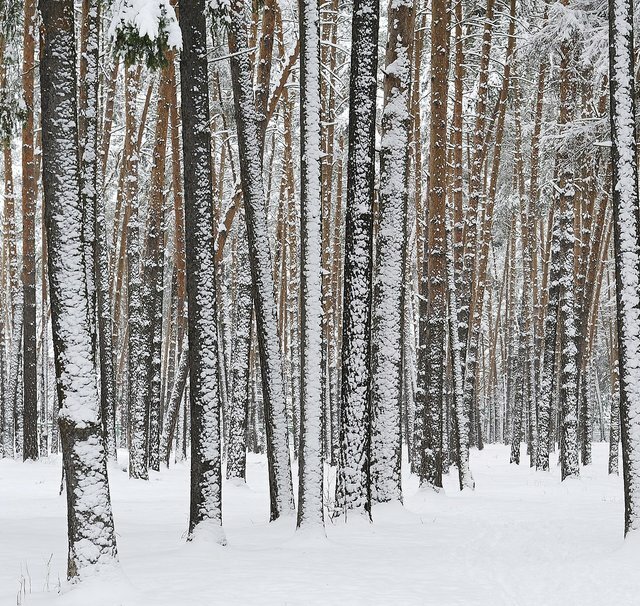 The »Institut für angewandtes Halbwissen« (Institute for Superficial Knowledge) sets out with Franz Schubert’s »Winterreise« on their lips and a rucksack full of home-made electronic instruments. In a world full of boundaries, their adaptation of the song cycle gives new topicality to the motifs friendship, mobility and longing. Opera producer Benjamin van Bebber and performer Leo Hofmann leave homesickness and the grand piano aside and instead make their home in the Kulturschloss in Wandsbek. With the motto »Home is Where the Heart Is«, they find themselves somewhere between home and on the road – and the boundaries between a settled and a nomadic existence get blurred. The »Institut für angewandtes Halbwissen« was brought into being through the collaboration between opera producer Benjamin van Bebber and performer Leo Hofmann. The Hamburg-based group sees itself as an intervention and production collective and its aim is to create music and theatre that go beyond clearly-defined genre boundaries and the opulent reproduction of existing works. And the singers, performers and musicians of the group »Nico and the Navigators« likewise embark on a voyage of discovery through Schubert’s lieder. In a scenic performance, they transport the feelings that Schubert’s music portrays into the 21st century, and look at how these have changed. They can be heard on 10 January in the Elbphilharmonie Recital Hall. 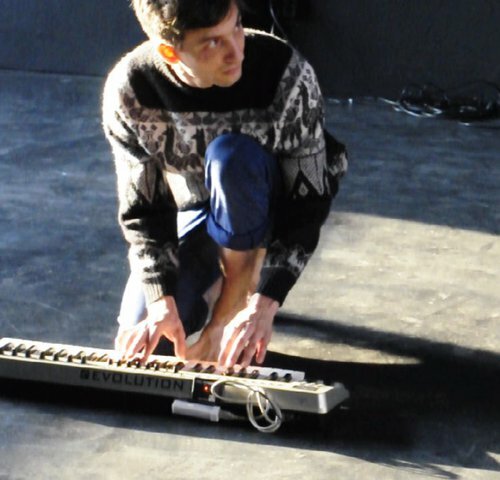 The lecture-performance by the »Institute for Applied Superficial Knowledge« is coupled with »Nico and the Navigators’« performance, and offers more ways of interpreting Schubert’s songs. 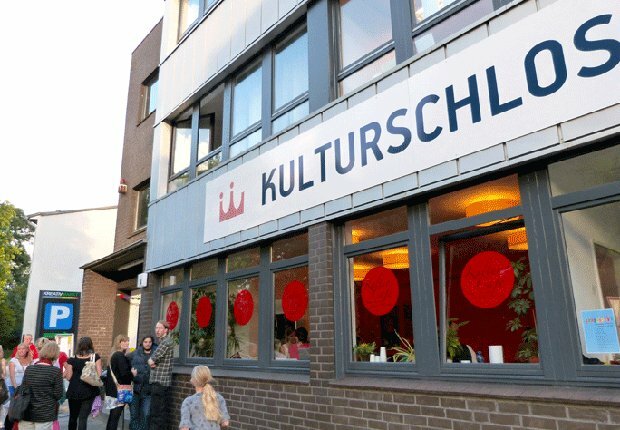 Mit dem KulturCafé, einem Veranstaltungssaal und drei Seminarräumen bietet das Kulturschloss Wandsbek viel Platz für ein buntes Kulturprogramm aus Konzerten, Ausstellungen und Theater. Außerdem unterstützt das von einem gemeinnützigen Verein getragene Haus zahlreiche Initiativen aus dem Stadtteil Wandsbek.